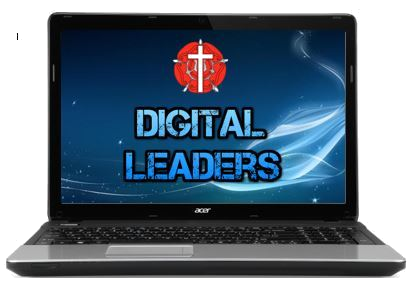 We are excited to announce the introduction of Digital Leaders here at Ribbleton. We are currently recruiting computing whizzes from Year 5 to form this elite group. The Digital Leaders chosen will be able to assist teachers and other pupils with I.T. queries, as well as testing new IT products and providing training in new I.T equipment. Applications need to be in by Monday 5th February.